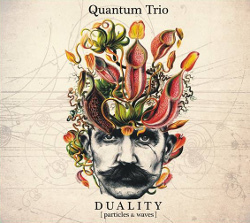 Quantum Trio "Duality: Particles & Waves"
Już w sprzedaży! Available for purchase! The Beatles White Album – premiere concert at Polish Radio 3! Quantum Trio “Duality: Particles & Waves” Premiere! 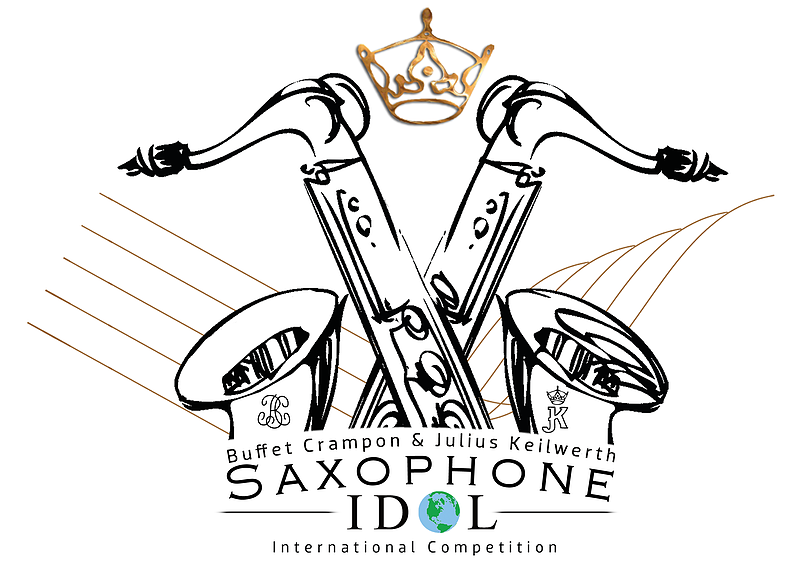 I am proud to announce, that I have been selected as one of the six semifinalists of the Julius Keilwerth’s Saxophone Idol 2016. Half of the finalists will be chosen to the finals, that will take place in Chicago IL in December. Keep fingers crossed, the finalists will be chosen very soon!